GFU chapel’s mission has always been to encourage spiritual growth in a Christ-centered community. 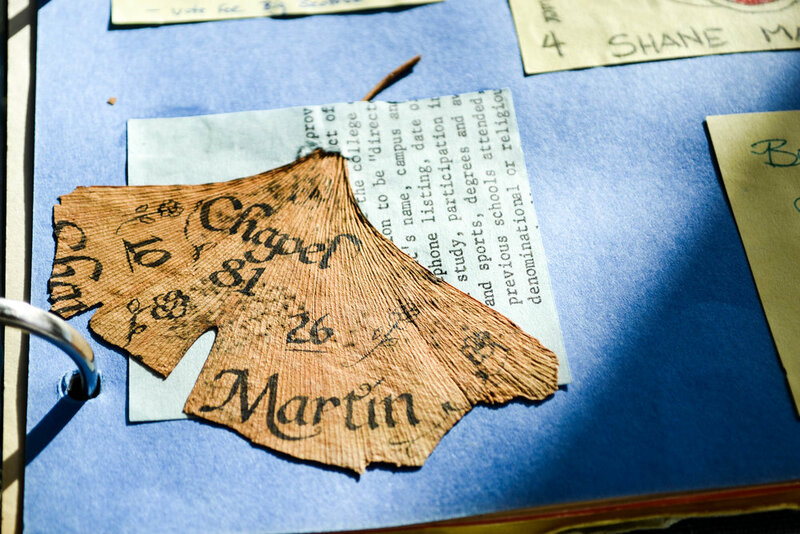 Originally, chapel was required for students every day, according to GFU archivist Rachel Thomas. Attendance was even mandatory for faculty. Gradually throughout time, the chapel requirements have become both fewer and more flexible. As stated in a 1954 student handbook, chapel attendance was required not only four days a week but for graduation as well. Applause in chapel could only originate with the seniors. One reason why chapel used to occur so often was that there were fewer students. Chapel could easily be held when there were no classes. Over the years, student population and conflict with class schedules have grown. To address this, a GFU faculty committee collaborated on how to uphold GFU’s religious missions while acknowledging the students’ less versatile schedules. According to a 1974 student handbook, students who did not meet the required number of chapel electives would be suspended from classes and co-curricular activities for one week. They could even be asked to withdraw from school at the end of the term without academic penalty. Unexcused failure to meet the 24 chapel requirements in 1990 could suspend a student for an entire semester. Currently, a student is fined $20 for every chapel credit they are short. The money that is collected from these fines is put back into student programs. This includes serve trips, chapel speakers and musicians. In selecting guest musicians and speakers, the SPIL staff sometimes collaborates with other faculty members. Before the beginning of each academic year, the list of guests must be approved. “We spend a lot of time in prayer and talking about who are the people we should invite... and [figuring] out what their heart is and how they align with what our institution believes,” said Johnson. Student-led worship has always been a part of chapel. The music has evolved from hymns played on a piano or an organ to more contemporary worship songs using guitars, drums and other instruments made popular throughout the decades.